Explore, search, learn and discover. The Vital Interaction Blog is here to help your practice reach new heights! 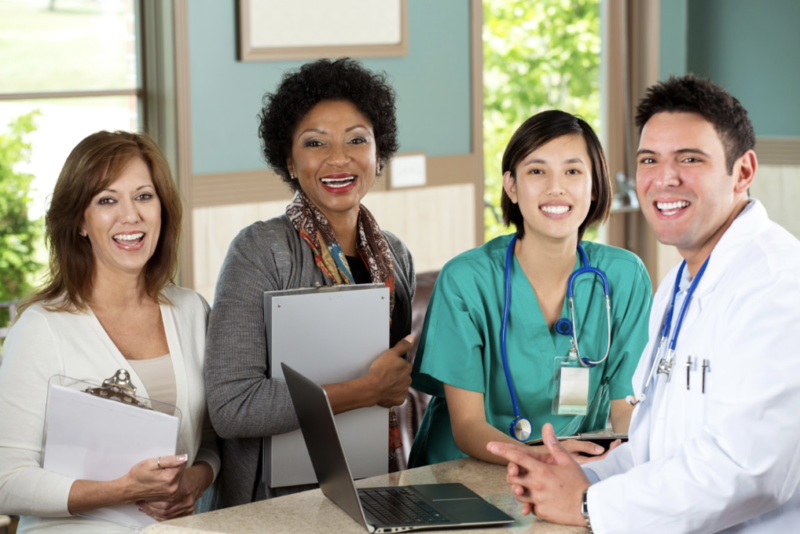 In recent weeks, Vital Interaction™ has released the first of several new tools to help your medical practice increase practice efficiency, cut down on no-shows, boost patient engagement, and improve both the patient experience and patient satisfaction. It’s our mission to make your jobs easier and your practices run smoother. Read on for a more in-depth look at these new tools and improvements. We have made the development of these new tools, in particular, our chief focus because we know that canceling and rescheduling patients usually requires far more steps for your staff than you would like. And, if finding a good time to reschedule right then isn’t possible, possibly add them to a list to be rescheduled later. And the truth is: Most medical practice staff don’t have the time to do all of these steps consistently. And yet, if your office isn’t, it’s inevitable that some patients are falling through the cracks. Because of this, medical practices are having to choose between missing a few patients and spending hours of valuable staff time. It’s our goal to shrink those long hours down to just a few simple clicks. That’s why we continually add more automated features to the Vital Interaction™ system that give you the power to do more in less time. Let’s take a look at a more detailed breakdown of our two newest tools and some important Vital Interaction™ system updates. Vital Interaction™ users can now message a patient directly from the Appointment Worklist — This is by far our biggest and most exciting announcement. You can now select a patient from any list — appointments list, your waitlist, and even the referrals list — and send him or her a text message directly from the list. System users now also have the option to send patients consent forms (if you need to exchange any PHI). Rescheduling is easier and faster than ever! We have created Two-step Automatic Cancellations for voice calls — If you aren’t familiar with the other Two-Step Cancellation tools we have to offer, this feature offers a way to automatically verify the validity of a cancellation request without having to make hundreds of manual calls — and without receiving false positives. While developing this feature for text and email was pretty straightforward, it was a challenge to create an easy-to-use verification method for the telephone — but one well worth taking on. A number of Vital Interaction™ customers wanted to see this feature made a reality — and so we set out to do just that. Now, when patients receive a reminder call, they have the option to cancel their appointments automatically by simply dialing in their date of birth. You can now sort reports by the appointment date, as well as the date the request was received — Much like with two-step cancellation via phone, refining our reports to easier sort content/fields was a common request as well. We heard you out and are excited to bring a more polished, flexible reporting feature to the table. Vital Interaction™ users can now differentiate between when a patient sent a cancellation request and when his or her actual appointment is. And if you would rather filter out patients who canceled their appointment six months ahead until it gets a little closer, that’s no problem (and understandable). The worklist now remembers your filter preferences — When you log on, do you like to only see the folks you haven’t worked on yet, only for the current week, and nothing else? Good news: It will still look like that the next time you log in, too! We’ve added better organizational tools based on actual customer feedback — We now have two markers for you: One to display the status of an appointment (i.e., pending, complete), and another to show the outcome of your efforts (i.e., rescheduled, canceled). Some of these markers change automatically, depending on the level of your integration. Click here to schedule a “walk-through,” and we will be happy to show these tools to anyone in your office! As we’ve mentioned before, this is a time of big growth for Vital Interaction™. By using our powerful new features, you are uniquely positioned to help shape the future of our Automated Patient Interaction System. To start using these cost-free features today, call (512) 487-7625.At Vital Interaction™, we’re dedicated to helping you achieve the highest quality of patient communication and engagement while reducing costs. Partner with us today by calling (512) 487-7625.